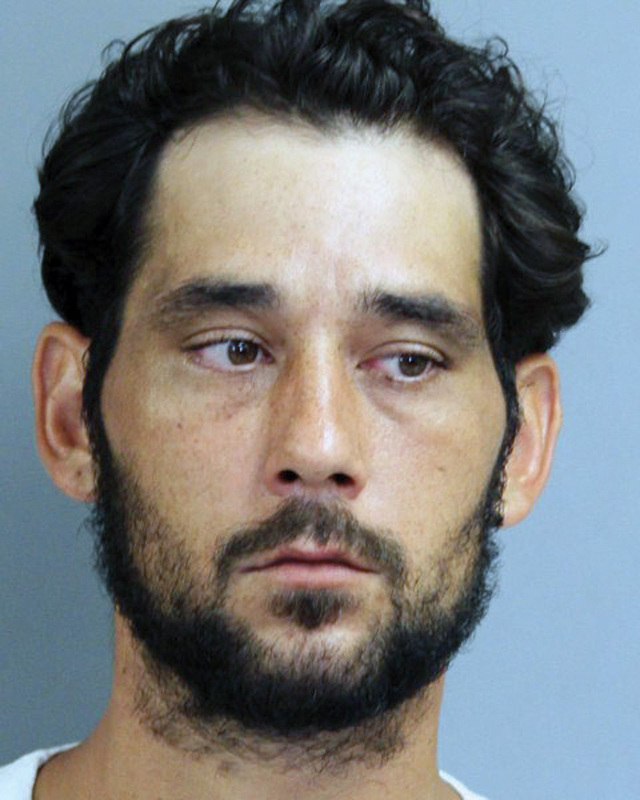 The Delaware State Police have charged 30-year-old man in connection with the death of his grandmother in Millsboro, which authorities have ruled a homicide. According to police, their investigation began on Saturday, Oct. 20, around 10:33 a.m., when troopers were dispatched to Schooner Lane in the Rehoboth Shores development, for a check-on-the-welfare complaint. The DSP said it was reported that the victim, 69-year-old Lorraine Bradley, had not been heard from in about a week and that her vehicle was missing from her residence. Upon entry to the house, troopers reported, they discovered Bradley deceased in a bedroom. The residence appeared to have been gone through, they said, with some items thrown around; however there was no obvious sign of forced entry, they noted. The victim was turned over to the Delaware Division of Forensic Science, where an autopsy was performed and the cause of Bradley’s death was determined to be manual strangulation and homicide. Through investigative measures, troopers said, they identified the victim’s grandson, 30-year-old George A. Bailey III as a suspect. Bailey was located at the Greenwood Inn in Greenwood, where he was taken into custody for a violation of probation and was committed to the Sussex Correctional Institution without incident. On Monday, Oct. 22, Bailey was charged with Murder First Degree and Theft of a Motor Vehicle. Bailey remained committed to the Sussex Correctional Institution on $1,002,000 cash-only bond.